Lil Yachty release his dopest track yet. Lil Yachty’s come up continues with the new track “No Hook,” a minimalist track featuring Migos emcee Quavo. As the title states, the song has no chorus and it’s futuristic sounding beat perfectly caters to Lil Yachty’s category-resistant nasal flow. FKi put together an excellent beat, using mostly muted 808s for most of the song, only interrupting the percussion with some Shlohmo-esque distorted synth keys. Some of FKi’s signature bass comes in toward the end, but it’s used judiciously. This is definitely not a turn up track, but it’s still very dope. 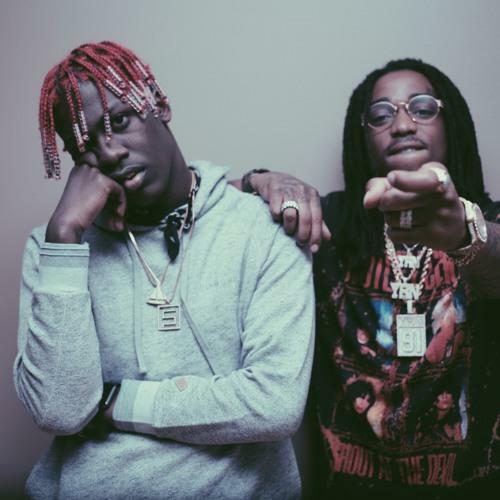 Lil Boat and Quavo trade bars throughout the whole track, and this might be the hardest we’ve heard Yachty spit. Be sure to check out our #OnTheComeUp interview with Lil Yachty below.